When you’re out shopping for home appliances, there’s a pretty good chance you’re looking for a fridge, which means you’re looking for a great refrigerator price. Any homeowner will tell you that you can find savings if you look for them because it doesn’t make sense to pay too much if you don’t have to, right? 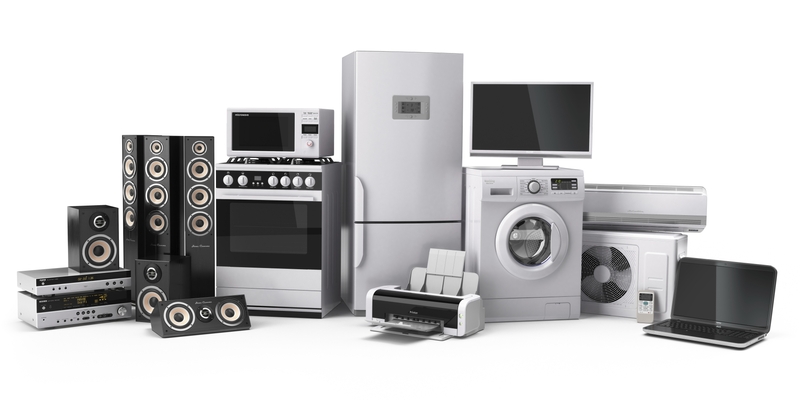 What’s more, appliance manufacturers have begun to really address a wider range of budgets with the models they offer, so the consumer is the big winner.Unfortunately, the problem you can sometimes face when you try to figure out what the best refrigerator price might be is knowing how to even begin looking. It really shouldn’t be that hard, and for the most part, we’ve all had a refrigerator our entire lives. But what do we really know about what to look for other than a fridge should keep things cold?An even bigger worry is that considering how many appliance manufacturers there and the number of places you can purchase a refrigerator, how can you really be sure Place A has a better price than Place B or C on Model 1, etc.? Plus, are newspaper circulars still a good option for research or have most appliance dealers shifted their focus to more digital-minded advertising & marketing?Buying a good fridge at a good price may take a lot more work than you think. Before you head out, here are a few questions to keep in mind:What type of refrigerator do I need? You need to determine where the freezer will be. Bottom? Top? Side-by-side fridge? Built-in? Compact? French doors? You also have to keep in mind color scheme. Don’t forget that dimensions are key because if your cabinetry has a space that is predetermined for a certain size fridge, you may have more limited options.Is energy efficiency something I should consider? Newer models are almost always going to be more energy-efficient than older ones because regulation requires it. However, how you use it & unit size makes a difference, too. You also need to be aware of how many extra options a fridge may have and whether that can tip the scales in terms of its energy efficiency.Do I need a ton of options in my fridge? Speaking of options, if you’re a couple with no kids, you might not need a ton of extras in your fridge. However, if you’ve got a larger family, options may be up your alley including an ice maker & water dispenser. Newer technology has even brought on the wave of what’s being called a “smart fridge” & internet connectivity.Is my current fridge doing what I need it to do? This is the simplest of questions and one that often gets ignored. If the fridge you have does its job and is not costing you money in terms of your utility bill or repairs/maintenance, you might not need a new fridge even if the price seems right.Finding the best refrigerator price means understanding more than just a number. It means digging deep with your market research, as well as knowing what’s right for your home & family.